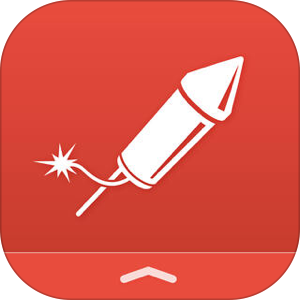 Launcher by Cromulent Labs lets you configure different actions you can launch directly from your iPhone's Notification Center. This may sound boring at first but it's actually very useful. You can set it up to easily call or send a message to your significant other, or launch your navigation app (Waze for example) and have it navigate home. All with just one click! Since this is essentially a widget that lives in your Notification Center, your actions are accessible easily no matter what you are doing with your phone. Just swipe down and click on the action you want. Very simple and saves you a lot of time and hassle. Turns out that in iOS8 Apple introduced a way to easily change the case of a word on iOS devices. It's pretty simple, once you know how to do it. 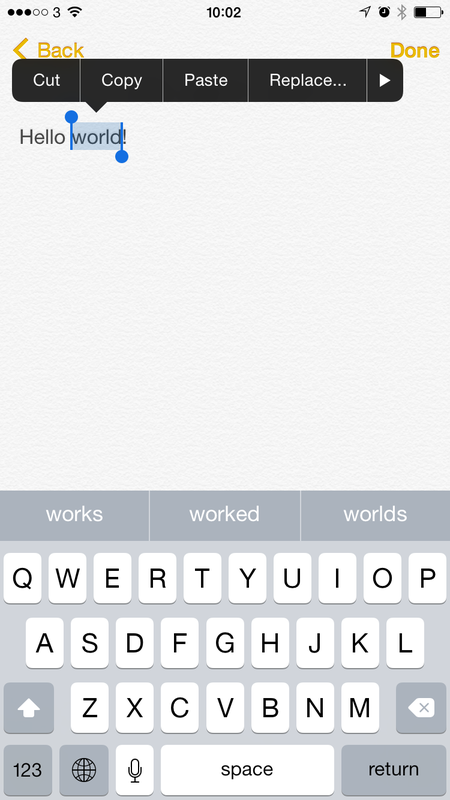 Also, if you want to switch the word to lowercase just select a word and in the QuickType suggestions you'll see the word in lowercase (when the shift key is off). Thanks to this Reddit user who discovered this tip.